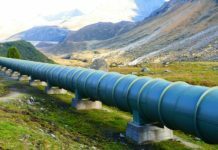 Russia’s Chelyabinsk Pipe Plant (ChelPipe) has signed a contract for shipping more than 150,000 tons of large-diameter pipes to Turkmenistan’s state gas monopoly Turkmengas state concern for the construction of the linear part of the TAPI (Turkmenistan-Afghanistan-Pakistan-India) gas pipeline, Trend news agency reports. The first delivery will take place during the second quarter of 2019. 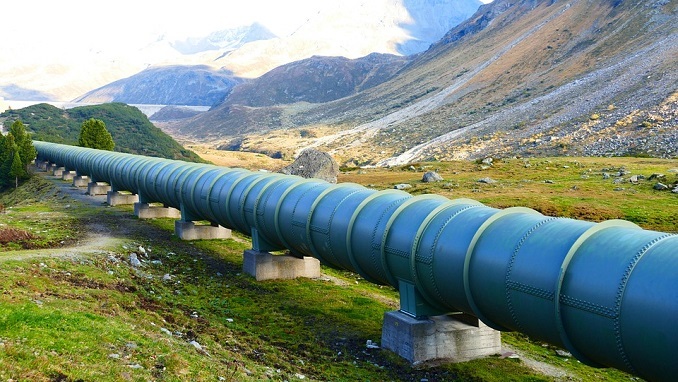 It is expected that about 200 kilometers of the TAPI gas pipeline passing through the territory of Turkmenistan will be laid out of pipes provided by the Russian manufacturer. “Within the framework of the TAPI project, the company will ship the largest batch of LDP over the past few years to Turkmenistan. 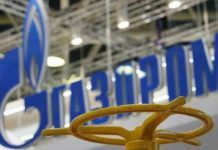 ChelPipe has offered the best delivery and service conditions among 94 companies from Russia and the world that participated in the tender,” the press release said. The project’s financing was provided by three financial organizations. 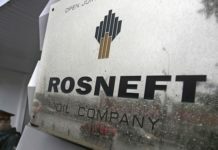 Among them was Russia’s biggest bank, state-run Sberbank and a partner of ChelPipe, as well as the Islamic Development Bank (IDB) and the State Bank for Foreign Economic Affairs of Turkmenistan. These institutions organized international cooperation and structured the deal confirming the obligation to pay over $200 million for the pipes, the report said. Construction of the Turkmen section of the TAPI, with an annual capacity of 33 billion cubic meters of gas, was launched in late 2015.